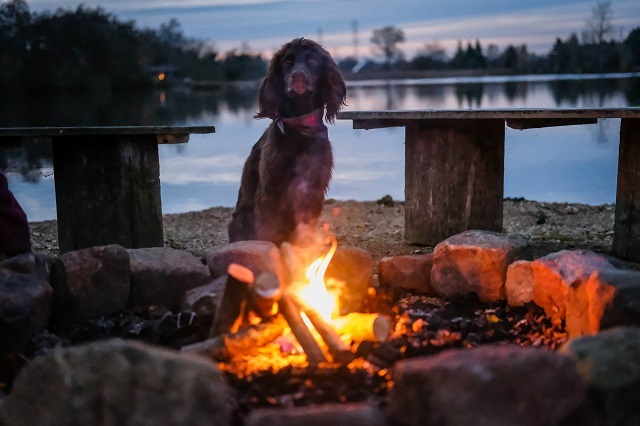 Although travelling with the pooches happens all year round, there's something wonderful about dog friendly holidays in Autumn and Winter. 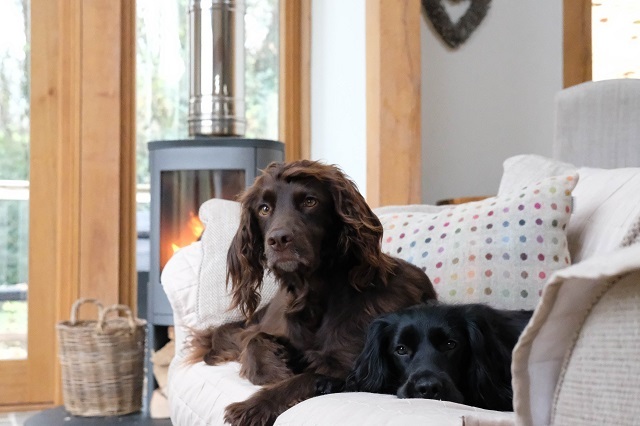 With the fire lit, two tired pooches by my side from a wonderful chilly walk, we're sharing a few reasons why you should take your dog on holiday this Winter. 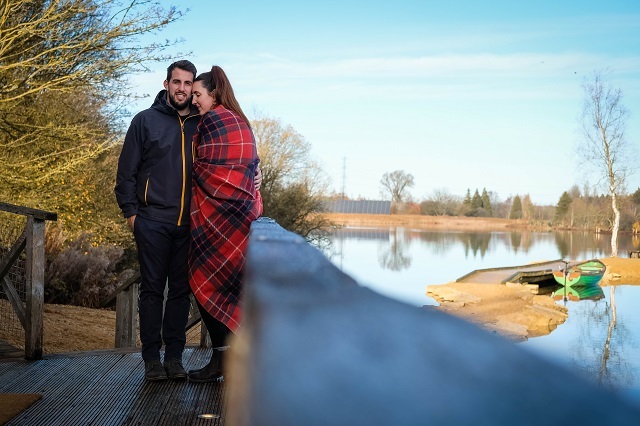 The recent travels took us to our favourite Brecon Retreat, and onwards to the Cotswolds to a Log Cabin Holiday. All the images are taken from these trips. There's no secret that a good bubble bath and a wood burner is something I love in a holiday. Add in dog friendly, a cosy blanket, light some candles and relax as you hear the rain fall on the roof. There's something wonderful about just being cosy and settled in a stunning location, while it's cold outside. How about a new pair of PJ's, chilled wine in the glass and a pizza cooking in the oven. Low season holidays are really great, getting a luxury holiday for a fraction of the cost in Summer time. Meaning more money to spend on exploring the area, eating at great pubs, or spoiling the pooch at a near by pet store. 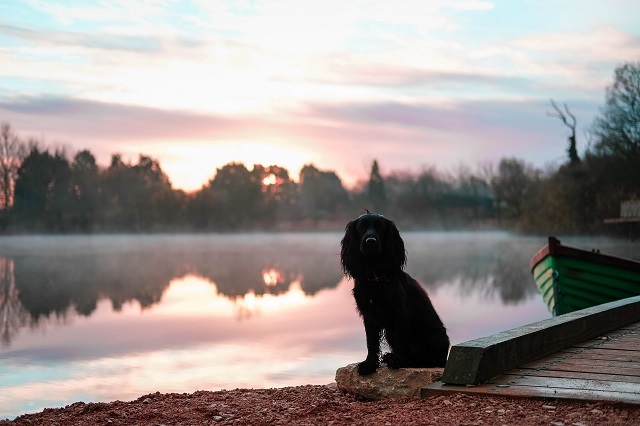 Another reason to take your dog on holiday this Winter is that the colder months can be hard on a lot of people, with the dark mornings and evenings, colder weather and no Summer getaway to count down to. Having a winter getaway, with the pooch in tow, is something great to look forward to. It will keep you motivated, knowing that you have something to look forward to, just around the corner. Work will feel easier, and the darker, colder days won't feel so bad after all. Having the time to rewind and refresh can help so much, and kick you back into looking forward to the next adventure, however small. 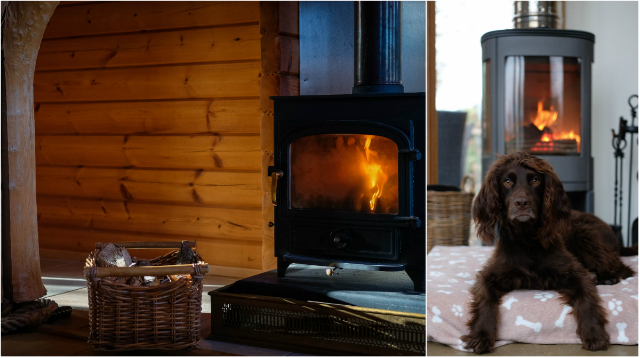 Not only for booking your pawfect getaway, even my top luxury dog friendly stays have a few empty weeks over the off season winter months. But also for the quiet walks, beaches and adventures you'll find yourself on. We love walking just as the sun has come up, with a cold snap in the air and the light starting to shine, everything is peaceful and beautiful.... until two spaniels start chasing a squirrel through the trees. Sev and Lily always need to be walked, no matter the weather. Make it an adventure, don the wellies and waterproof and have a great time splashing in the puddles and letting them run through mud. You can always warm up and snuggle when you get back in. 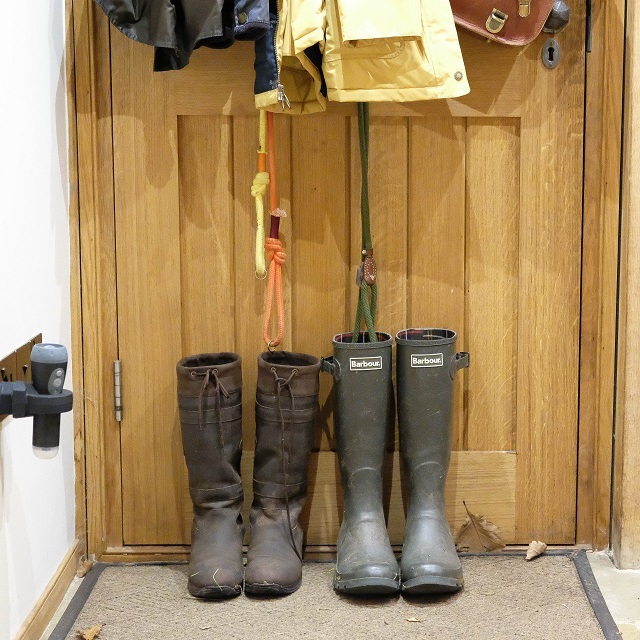 Since owning dogs my style has certainly changed, and would much rather grab my Barbour gear and get into the outdoor way, dog walking is fun, being with the dogs is what makes me happy.